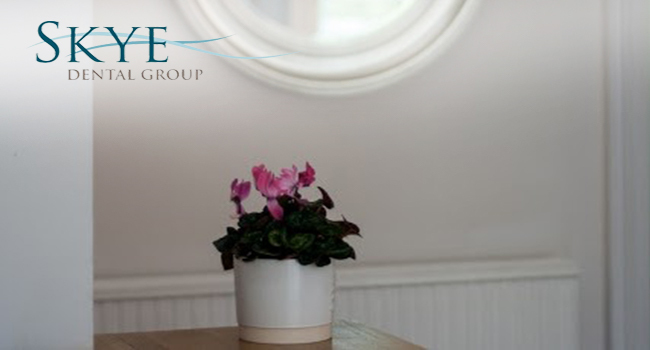 We offer professional whitening in Glasgow to provide clients with gorgeous smiles to be proud of! This is a really effective treatment for lightening the shade of your teeth to achieve a bright, healthy looking smile. 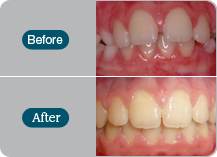 The treatment enhances the aesthetics of your smile and does not involve any interference with the tooth structure. 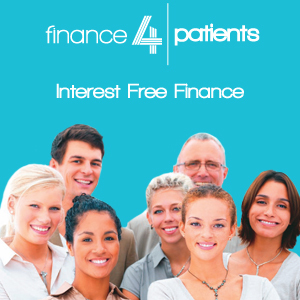 This procedure invloves two visits to our practice. At your first appointment impressions are taken. Custom made whitening trays are then made by our dental technicians to ensure an accurately fitting tray that will optimize the whitening process. 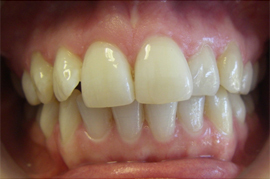 This is important as poorly fitting trays are one of the main causes of a poor result in tooth whitening. At the second appointment you will collect your trays and will be fully instructed on how to use them for 2 to 4 weeks at home with the whitening product provided. Why should I consider tooth whitening? Teeth can become discoloured over time due to poor oral hygiene, smoking and/or drinking red wine, tea and coffee. The whitening procedure can lighten the shade of your teeth for a brighter, more attractive smile. 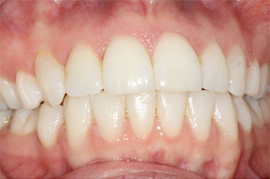 Many people choose to have their teeth whitened to enhance the look of their smile and for improved confidence. Your teeth should be noticeably lighter by the end of treatment, though the original shade of your teeth will play a role in the outcome. There is likely to be some sensitivity after the treatment is complete, but this should wear off quickly. Does the treatment work for everyone? Tooth whitening is an effective treatment, but the degree of success will depend on the original shade of your teeth, one’s lifestyle habits and oral hygiene maintenance. What about tooth whitening toothpaste? There are many whitening toothpaste products available, but they do have limited success and professional treatments are much more effective.